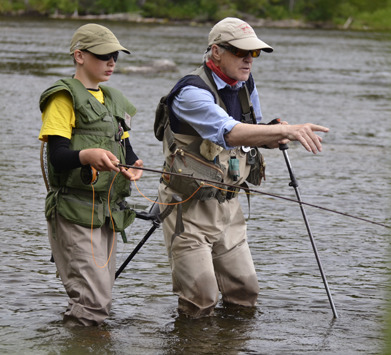 Fly casting instruction is available for beginners and the experienced. 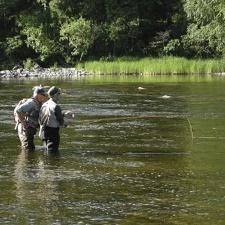 Whether you want to learn basic casting technique or improve your double haul, Lars and Jennifer are enthusiastic and patient instructors who have spent numerous years as dedicated fly casting and fly fishing instructors. Three Hours: SEK2000 SEK (1-2 persons). Reservations are required. Spend a day with Lars or Jennifer on Idsjöströmmen. 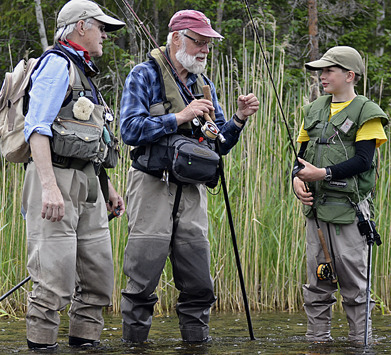 Fly Fishing instruction is designed around the student to assist them in their recent discovery or continued interest of fly fishing. 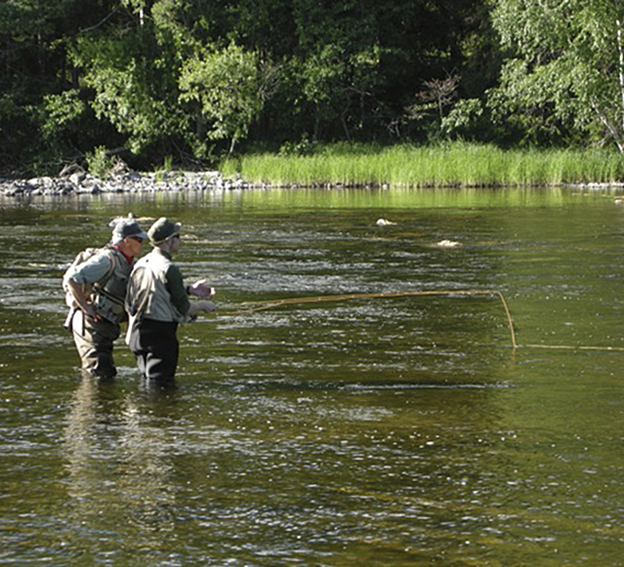 Five Hours: 1 person - SEK3100, fishing license included, 2 persons - SEK6200, fishing license included. Reservations are required. 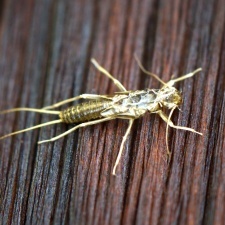 Learn about may flies, stone flies, and caddis and how fish feed upon them. 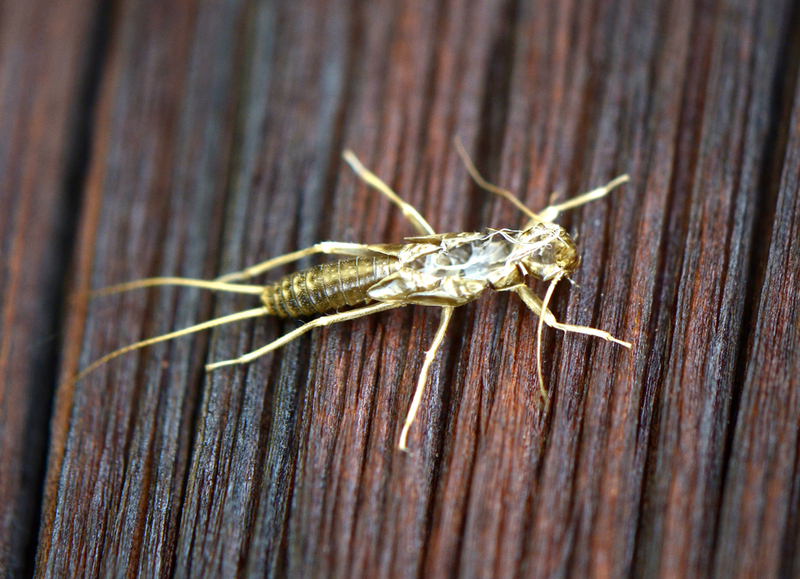 This course will increase your knowledge and understanding of the relationship between aquatic insect life and fly fishing. Three Hours: 1-2 persons – SEK2000 Reservations are required. 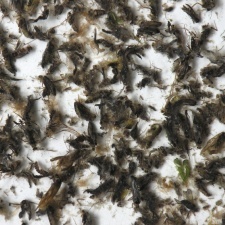 Jennifer Olsson, began as a fly fishing guide and fly casting instructor in 1985. 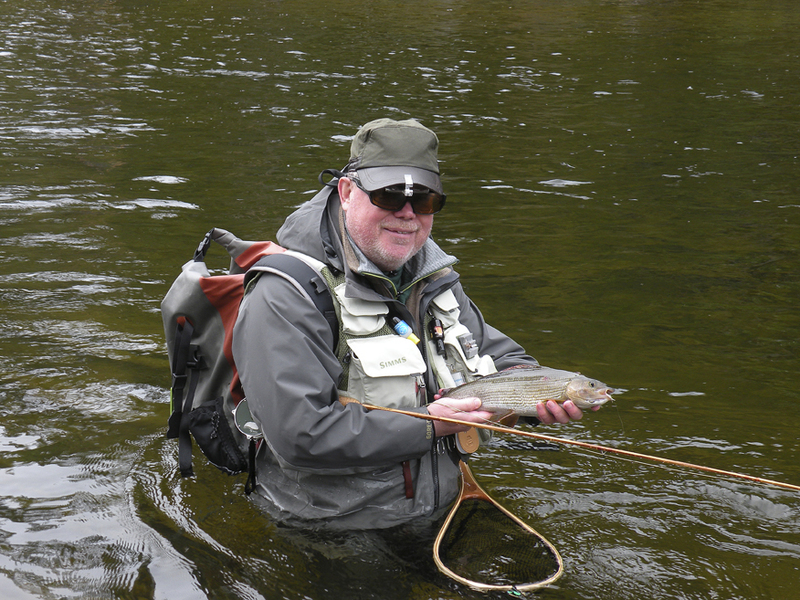 A former Montana and Yellowstone Park fishing guide, she has held numerous casting clinics and fly fishing seminars throughout the United States and in Scandinavia. An enthusiastic and patient instructor, Jennifer specializes in working with the beginner. 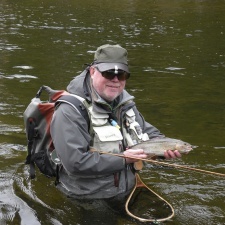 Lars Olsson is recognized internationally for his expertise as a fly casting and fly fishing instructor. 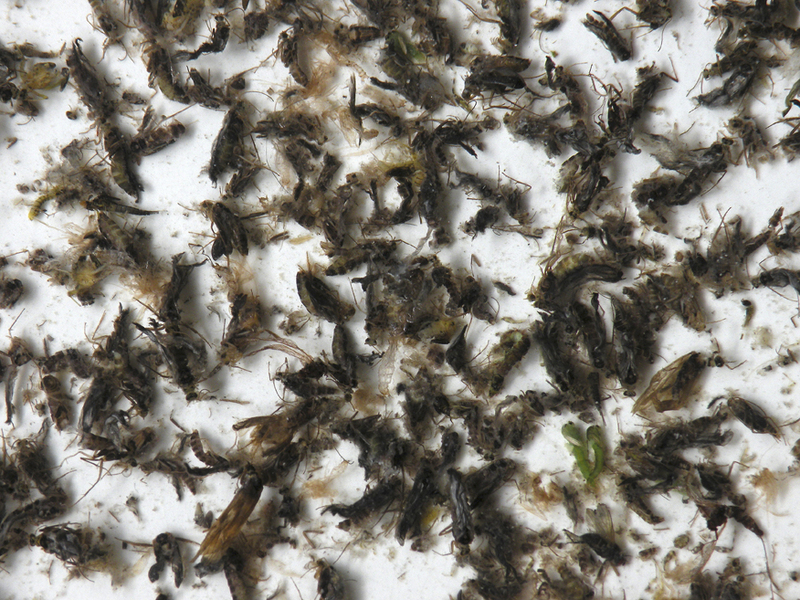 In addition to working with the developing fly fisher, he holds specialty classes in entomology, nymph, wet fly, dry fly fishing, and fly tying. Both Jennifer and Lars are available to guide and instruct on Idsjöströmmen throughout the season. Reservations are required for all guided trips and classes. Group prices are available upon request.